On October 1, 2018, student leaders and youth organizers from Resilience Orange County, the Genders and Sexualities Alliance Network, and the RYSE Center joined with YO! 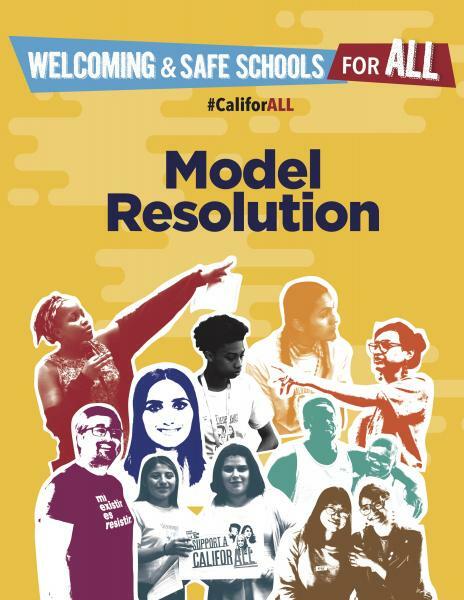 California, the Advancement Project, the California Department of Education, and the California Teachers Association for the official public release of the Welcoming and Safe Schools for All model resolution. More than 25 youth leaders and organizers representing YO! Cali Steering Committee organizations gathered in Oakland this past May 19 to finalize the Network’s 2030 “horizon,” set key goals for the 2018-2019 program year, and gather input on the 2018 Young People’s Agenda. A highlight from the gathering was a site visit and peer learning exchange hosted by the RYSE Center in Richmond, CA. Californians know our diversity contributes to the strength, prosperity, creativity and innovation of the state––and all students in our public schools have a fundamental right to education, health, and safety. However, too many of California’s students are expressing fear, sadness and concern for their and their family’s safety. The ongoing national debates on immigration, refugee, transgender, school safety, and other civil and human rights policies directly impact students across the nation and in California. Spring is a time of planting seeds and cultivating new growth and staff from the YO! 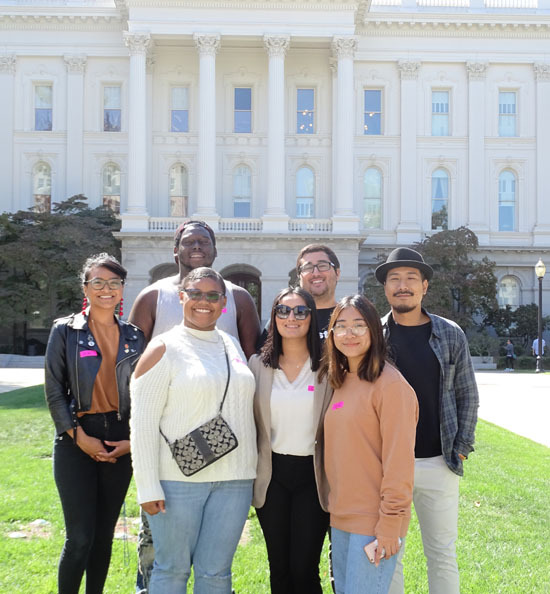 Cali anchor team have been in full gear this spring to provide support to help grow local youth organizing work in communities across California. These “deep dive” site support efforts provide an opportunity for local YO! 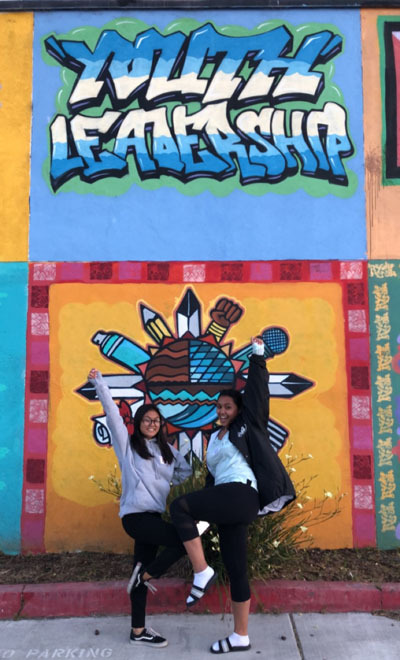 Cali partner organizations to receive tailored workshops in fundamental youth organizing skills and participate in customized strategy sessions to develop local youth organizing models and plans.